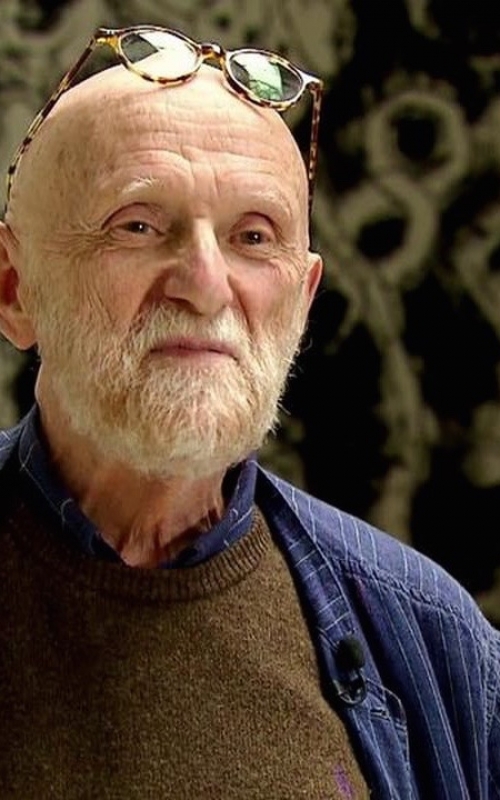 Pierre Alechinsky was born in Brussels on October 19th, 1927. He soon became interested in graphic design and in 1944 he enrolled at the Ecole Nationale Supérieure d’Architecture et des Arts Décoratifs in Brussels, where he studied illustration of books and typography; he also painted, in a postcubist style and later in a manner that recalled Ensor. In 1947 he exhibited his paintings depicting monstrous women in his first solo exhibition at the Galerie Lou Cosyn in Brussels and in the same year he joined the group Jeune Peinture Belge. In 1948, some Expressionist artists, such as Karel Appel, Asger Jorn, Constant, Carl Henning Pedersen and Corneille, gave life to the CoBrA group. Alechinsky joined in 1949 and in the same year he took part in the first Internationale tentoonstelling experimentele Kunst-CoBrA at the Stedelijk Museum in Amsterdam. After assuming a central role in the group, in 1951 he organized the second international exhibition in Liège; shortly after the CoBrA group dissolved. 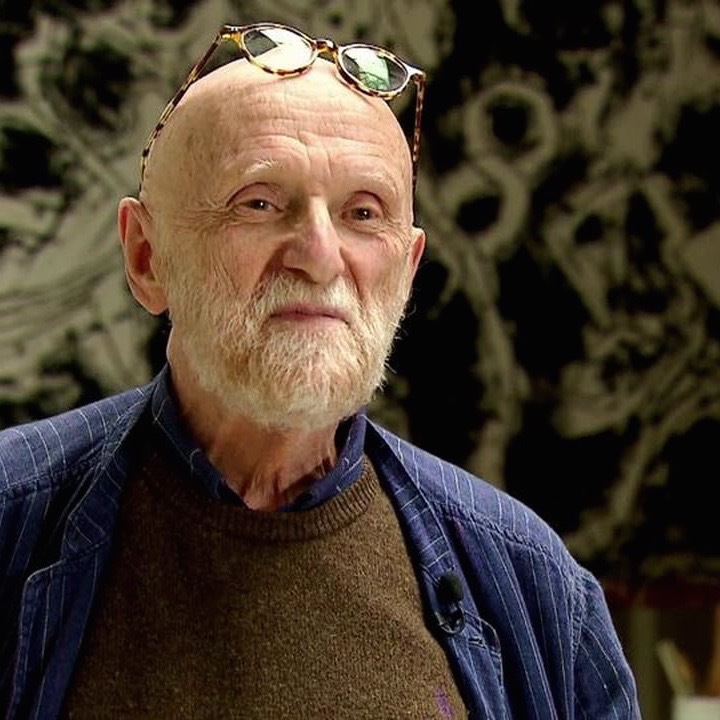 In 1951 he moved to Paris to study printing techniques with a grant from the French government. Fascinated in the same period by Japanese calligraphy, in 1955 he went to Japan to visit the cities of Tokyo and Kyoto, where he met the masters of this ancient art and also made the famous film Calligraphie japonaise. In the 60s he traveled a lot in Europe, in the United States and in Mexico, participating to several international exhibitions. In 1965 the Arts Club of Chicago dedicated him a retrospective that will then be presented in other museums in the United States. In 1976 he was the first to receive the prestigious Andrew W. Mellon Award for artists, followed later by a major retrospective at the Museum of Art, Carnegie Institute in Pittsburgh. Currently the artist lives in Bougival, France, where he continues to paint and make prints and illustrations for books.